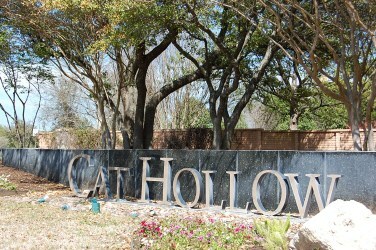 The Cat Hollow neighborhood is located off of O'Connor Dr. and Great Oaks Dr., just off of Hwy. 620. It is very convenient to schools, shopping, and hospitals. 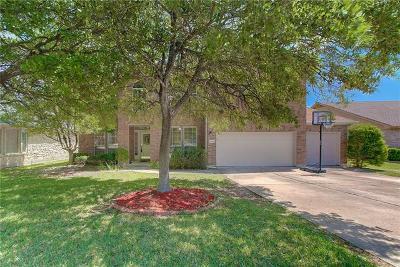 It is also very near Brushy Creek park which has an extensive parks and trails system, as well as play scape, swimming pool, tennis courts. Homes here are typical average size lots, but have well established trees and landscapes. Cat Hollow is also convenient to employers such as St. Davids Round Rock Medical Center, DELL Computers, Freescale Semiconductor, as well as Scott and White Round Rock. Commute times are pretty short into Austin, Georgetown, Cedar Park, Round Rock, and Pflugerville. Great shopping can be found within a short drive to the Domain, Wolf Ranch, 1890 Ranch, Round Rock Outlet Mall, and Lakeline Mall. Homes for sale in Cat Hollow typically run from the high $100's-low $300's. Great Oaks or Brushy Creek elementary, Cedar Valley middle, and McNeil or Round Rock high school.